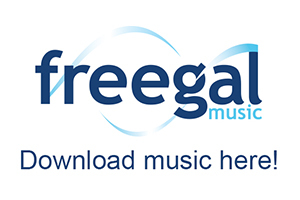 Immediate access to thousands of best-selling eBooks, audiobooks, and music. Now your library never closes! Free access is provided for Provo City Library card holders through three premium databases. Download best-selling audiobooks, eBooks, and videos from OverDrive 24/7 to your computer or mobile device from home, in the office, or from anywhere in the world. Free access is granted with your Provo City Library card. 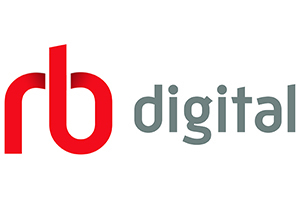 RBdigital from Recorded Books provides access to thousands of downloadable audiobooks. Many items can be checked out by more than one person at the same time. 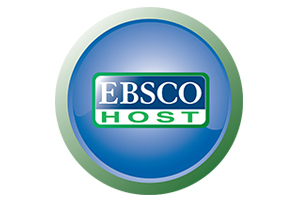 EBSCOhost is an extensive online collection of both scholarly and popular magazine articles. Many magazines provide the complete full text of the article in HTML and/or PDF format. EBSCOhost's databases are responsively designed, so you can access them on a tablet or smartphone without downloanding an app. More information about viewing books and articles offered through EBSCOhost can be found here. For those who prefer the ease of an app, EBSCOhost also offers a mobile app for both Apple and Android devices. Help and instructions for downloading and authenticating the app can be found here. 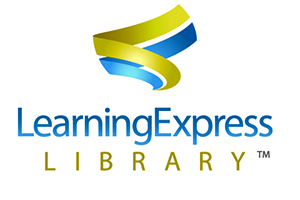 Learning Express Library is an interactive online learning platform of practice tests and tutorial courses designed to help patrons, students, and adult learners succeed on the academic or licensing tests they must pass. In addition to practice exams, eBook study guides are also available. To find eBooks, type in your topic of interest in the search bar, and limit your results to eBooks when the results come up. Learning Express Library is responsively designed to allow users to access content via computer, tablet, or smartphone. 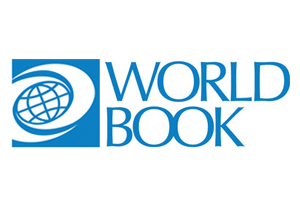 The World Book Web is a suite of online research tools that includes encyclopedia articles, primary source collections, pictures, audio, and much more. The World Book eBook collection includes thousands of fiction and nonfiction eBooks, with selections in nine languages. eBooks can be viewed on tablets and smartphones by downloanding the World Book eBooks App.